Directions Wet hair thoroughly. Massage small amount into hair and scalp. 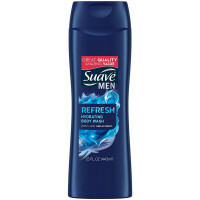 Lather and rinse. No need to follow with separate conditioner. Suitable for all hair types and daily use. 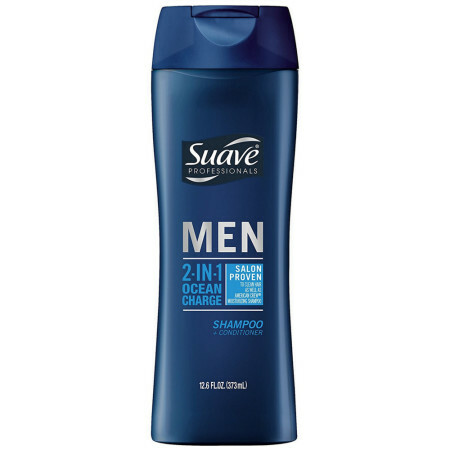 Tool Tip: For the ultimate style, use Suave Men Sport Gel. Uses The right tool to clean and condition - for less than the more expensive brands. 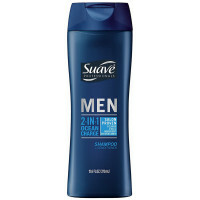 Has a fresh clean masculine scent. Advanced formula cleans and conditions all in one. 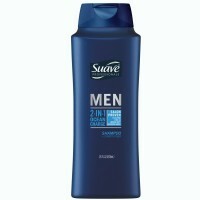 Formula, enriched with moisturizers and panthenol, helps condition, leaving hair healthy looking. 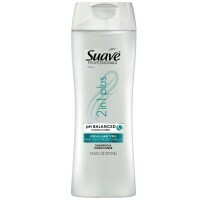 Light-weight formula rinses clean without leaving build-up or weighing hair down.